Please note Inner Engineering Total in Rancho Cordova, CA occurred in past. 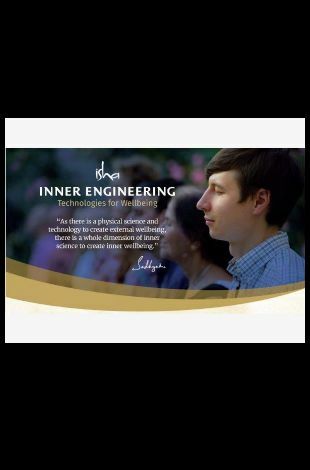 Inner Engineering is a method, a tool to engineer a deep and lasting personal transformation. The course is a comprehensive system addressing every aspect of human wellbeing from body, mind, and emotion to the fundamental life energy within us. 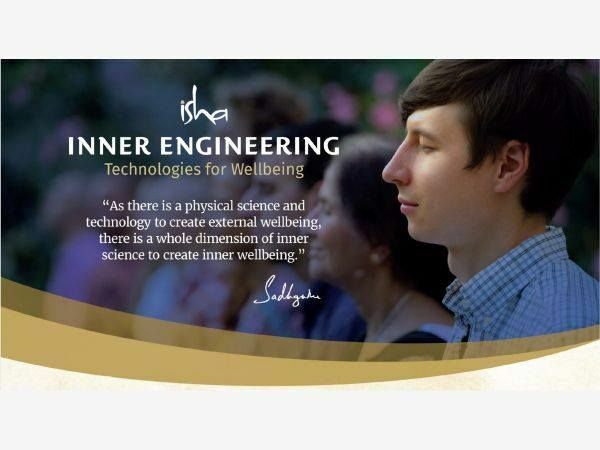 This 4 day weekend program offers the rare opportunity to experience lifetransforming wisdom from an Isha Teacher trained by Sadhguru, yogi, mystic, and leading authority in yoga.